Clinton’s Child Tax Credit Proposal: Yes, And…. 2-Extending the benefit to more working families by allowing the Credit to phase-in starting with the first dollar earned rather than starting after earning $3000. These changes would be funded through other tax policy changes designed to ensure that the “wealthy, Wall Street, and big corporations pay their fair share.” Clinton would also like to see the Child Tax Credit expanded to include families with older children and low-income workers without children. Structured as a refundable tax credit, this proposal would put money in the pockets of more low- and middle-income parents, including those that do not owe income taxes. Yet, the CTC and the proposed changes could be altered to more positively and equitably benefit more parents and children—including those most in need. First, the proposal does not address the issues that underlie families’ economic situations and therefore limits its positive impact. For example, continuing to link the Child Tax Credit to dollars earned through employment should draw attention to other job related issues like availability of living wage positions and employment discrimination. Without consideration of these and other underlying issues, the proposed CTC will provide some additional income to more families, but it will not provide meaningful economic stability or relief to the families and parents with the greatest economic need. Plus, in keeping with current federal child support law, the Child Tax Credits of the more than two million mothers and fathers that owe child support debt to the state will be intercepted and retained by the Internal Revenue Service and never reach the child’s household. Secondly, neither the current Child Tax Credit policy nor Clinton’s proposed changes seem to be mindful of how people are related to each other and how they organize their households (at all income levels). 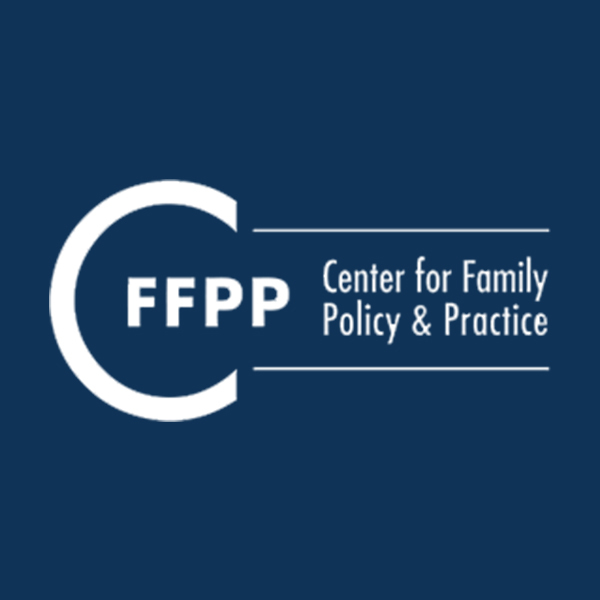 If this understanding of families’ lives is not integrated into family policy, the result may be additional conflict and economic challenge in the low- and middle-income families it is intended to assist. For some families, the “all or nothing” approach to awarding the Child Tax Credit is reasonable and for other families where the adults have decided they should not be partners, the “all or nothing” approach can create conflict or inequity and have a negative impact on the child. Currently, the CTC is awarded to the custodial parent unless the other parent can prove that he/she provided more than 50% of the support that year and/or there is agreement between the parents that the parent with less placement should receive the CTC. The expectation of record keeping and parental cooperation can not only be onerous but can also increase the likelihood of conflict between co-parents that maintain separate households. This is especially significant for families experiencing poverty whose resources are already stretched too far and for families where safety (including domestic violence and other interpersonal violence is an issue). Don’t hesitate to give the full CTC to a parent who is acting as the sole parent. However, when both parents are working to provide economic security and stability for their children, government policy, and in this case tax policy, should support parents in working toward that goal. Finally, many children do not live with two parents in the same household all the time. Sometimes the separate household are established through divorce, and in other families, parents were never married. In the latter case, roles and responsibilities may or may not be established through the courts. Either way, actual parenting time and economic roles and responsibilities may or may not be accurately reflected in legal documents. As a result, structuring the Child Tax Credit in ways that award the full credit to only one parent based on court documented placement can help create conflict for families where parents don’t live together and therefore don’t live with their children all the time. This can be an especially challenging scenario for parents whose economic security is tenuous and who rely on the money from the Child Tax Credit. Examining tax policy with an eye toward the economic security of more people is positive. If a goal of the Child Tax Credit is to alleviate the financial pressures of low- and middle-income families, then it is essential that tax and related policies be written from a lens that understands the make-up of families and the circumstances they face. This policy provides an opportunity to recognize all children and their parents, and specifically bring into the circle of concern and support more low-income families of color with children whose parents don’t live together.